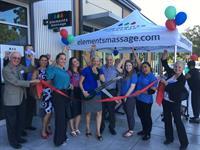 Elements Massage is located in The Orchards at Walnut Creek, at the intersection of Ygnacio Valley Rd & Oak Grove Rd, in the northeast part of the shopping center. Plenty of free parking! There exists a place most of us only dream of. An idyllic world where you’re not only heard, but truly understood. A land where the aches and stresses of the real world simply melt away and are replaced with bliss, relaxation and inspiration. And you find yourself suddenly revitalized with renewed spirit and a gentle soul. This is no dream. It exists right here. And we’re ready to make you feel like you’re the only person in the world. 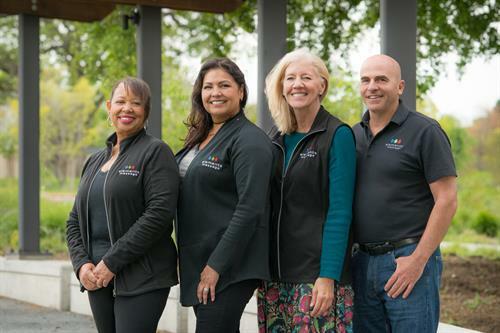 Founded by a massage therapist, the fundamental core of Elements Massage™ is to provide a truly customized therapeutic massage to every client, every session. Communication about your therapeutic needs begins when the appointment is scheduled. You tell us what you want, what you expect and on what areas you would like us to focus. 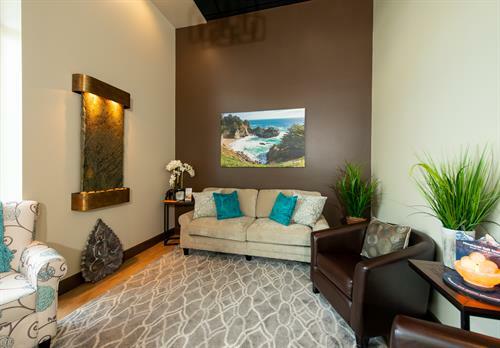 That information allows our us to match you with a therapist whose skill set will deliver the massage you have requested. By taking the time to listen and communicate with you prior to every session, our therapists will tailor your session to meet your needs. At Elements Massage™, we only do massage. It’s therapeutic, handcrafted, and personalized. Relax in our beautiful lobby next to the peaceful water fountain. 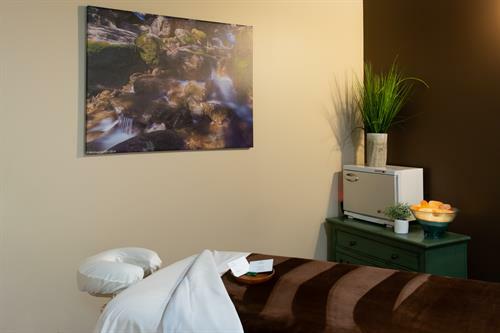 Everthing in our treatment rooms can be customized. Lighting, music volume and table temperature will be adjusted to your preference. The motorized table makes it easy for clients to get on and off, and enables healthy body mechanics for our massage therapists.